Welcome to Dragon Martial Arts-Yong Moo Do Kwan Website. 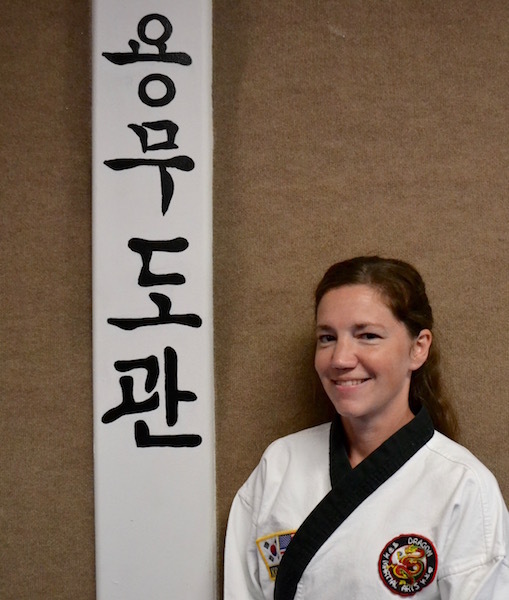 If you’re looking for the Best Korean Martial Arts and Fitness exercise programs of: Tae Kwon Do, Hapkido, Kickboxing, Self Defense and Personal Fitness development for adults and children. Well Look No Further! 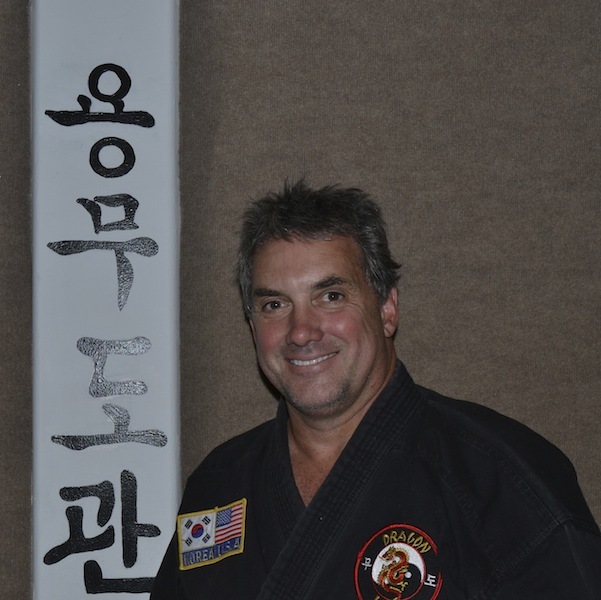 You can feel assured you have chosen the best and finest Korean Martial Arts School in the entire Tri-State area. 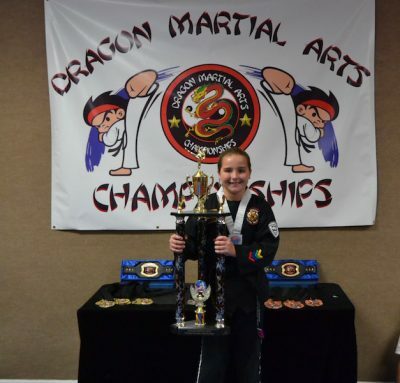 Dragon Martial Arts-Yong Moo Do Kwan School has exactly what you’ve been looking for. We are located in Chadds Ford/Glen Mills Pennsylvania and close to Delaware and surrounding areas. 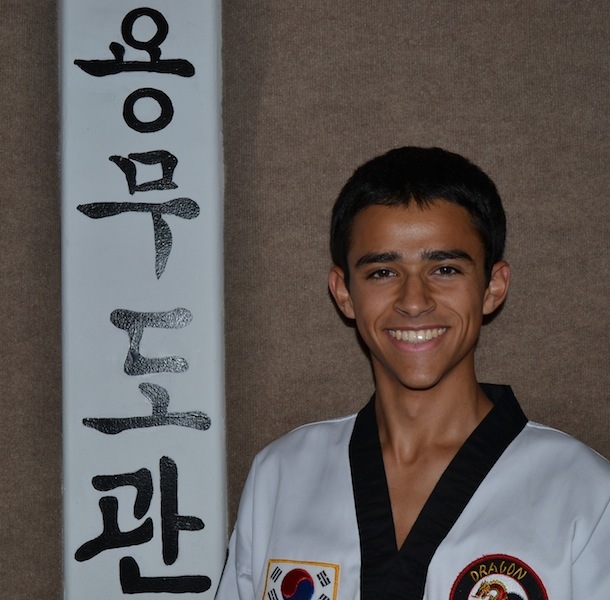 Dragon Martial Arts-Yong Moo Do Kwan is the premier Korean Martial Arts School committed to the promotion of excellence in the Martial Arts and Fitness for more than 30 years. 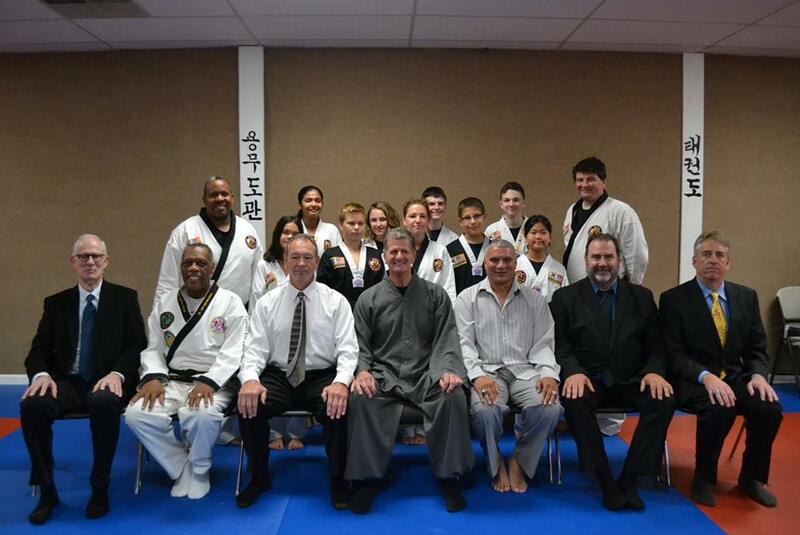 The Dragon Martial Arts-Yong Moo Do Kwan School is owned and operated by Grand Master G. Heath. 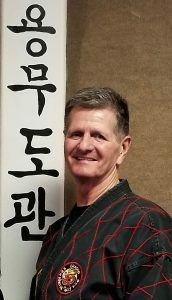 Dragon Martial Arts-Yong Moo Do Kwan’s unique Korean Martial Arts and Fitness Programs have the power to help you make those positive changes in your life. You will begin on a path to unite your mind and body as you develop your strengths and begin to achieve inner peace and harmony. Grand Master G. Heath and his Certified Instructors look forward to meeting you in person, and having the opportunity to help you reach and achieve your fitness goals. 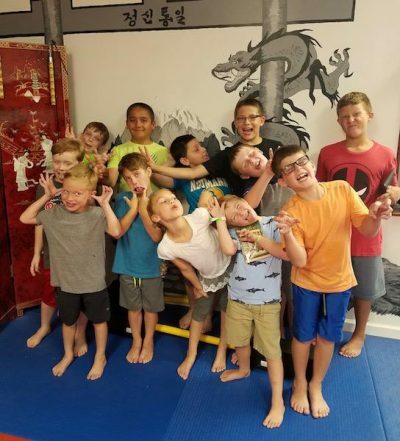 Whether you’re looking for fitness classes, inner-growth, or self-defense – just a few hours during your week is all we ask and we will help you achieve your goals. 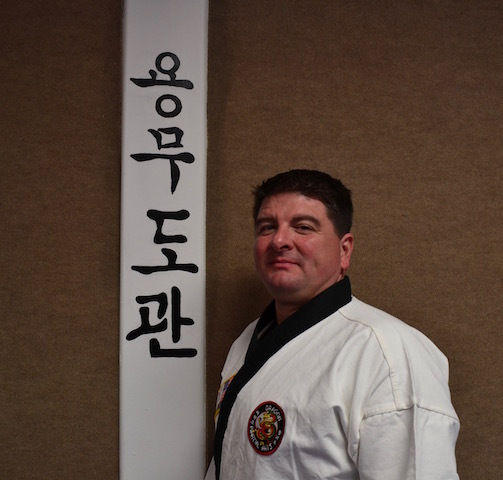 Grand Master G. Heath and his certified Instructors take great pride in their School as they continue to share the Philosophies and Principles of the Korean Martial Arts and Fitness. We offer group classes and 1 on 1 private sessions for adults and children of all ages. Don’t Procrastinate! Call Today and receive our Special Offer, so you may begin your Martial Arts and Fitness Journey to a Healthier and Happier Way Of Life. Sign Up For A FREE Week Of Training Session! Respect is being considerate of someone else’s feelings, needs, thoughts and ideas. Showing people, places, and things they are special. It also means admiring others and honoring their wishes and knowledge. Take everyones feelings into account. Discipline is being in control of your emotions and behaviors and how you relate to and around others, This will lead into your self-discipline. Knowing the differences between right and wrong and making the right decisions without putting things in harms way. Confidence comes from being competent. To be able to set goals and work towards achieving those goals. Being able to interact socially with others & believing in yourself. Fitness refers to being in a state of good physical health. 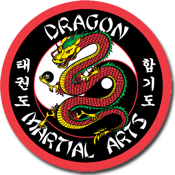 Both mentally & physically.Dragon Martial Arts will increase a your strength, stability, stamina, flexibility and explosive power. Self Defense being able to handle a situation when under pressure. The act of protecting yourself when physically or verbally attacked. Trying to avoid and or minimize the situation without using physical force. However there are times when it may be necessary.